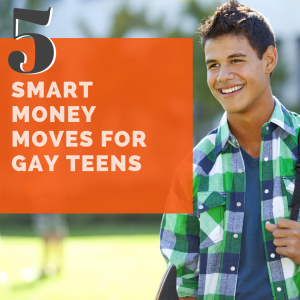 According to MassMutual’s LGBTQ Financial Security Study, 58% of queer people worry about money at least once a week. Do you? Nearly half of those in the survey described themselves as not too or not at all financially secure. This data doesn’t align with the perception that we’re all fabulous. Rather than being fabulous, we may just be fabulously broke. Based on MassMutual’s LGBTQ Financial Security Study, 80% of us say high debt levels or not having enough money make it hard to manage household money. What are we doing about it? We’re not helping ourselves, apparently. More than half of respondents said that spending for today is more important than saving for tomorrow. The lack of saving for tomorrow is reflected in the response that 70% of us, relative to 63% of the general population, attest to being behind in our retirement savings. There could be many reasons for this. The first possible reason is that many of us may still be using our spending to make up for feelings of inadequacy from when we were younger. Another possibility may be a lingering carpe diem philosophy adopted by many in our community during the height of the HIV/AIDS crisis. 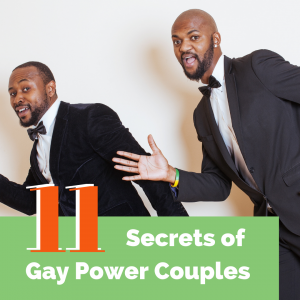 Another possible reason could be that a larger percentage of the LGBTQ community believes someone or something else will take care of them later in life. 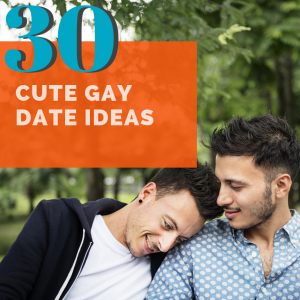 Ironically, even though marriage equality and its effects have received much of the media and public’s attention over the last two years, only 28% of the queer people surveyed are concerned about marriage and love. However, 60% of us are worried about our household finances that, as we said above, are hard to manage because of high debt levels and no having enough money. While many of us may be more concerned about living for today than preparing for tomorrow, this is having an adverse-effect on our health and well-being. Sixty-five percent of respondents said that financial concerns affect their health and stress-levels. 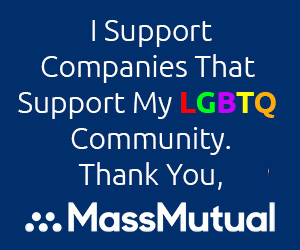 Surprisingly to us because we work with several financial services firms, 59% of MassMutual’s LGBTQ Financial Security Study respondents don’t feel financial services companies want to help “people like them.” Many firms, including MassMutual’s LGBTQ Financial Security Study and its previously reported Lasting Legacy Survey, are trying to connect and help our community. Unfortunately, the messages aren’t being heard or understood. Because of the unheard or unclear outreach from financial services companies, 53% of the LGBTQ people who participated in this survey are unsure where to go for financial help and guidance. The fact is that many of us aren’t living fabulously but are living fabulously broke and we need to talk about this. For our individual success and that of our queer community, we need to talk more about queer money and help more of us be successful.